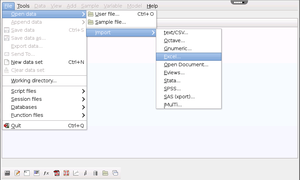 you can open/import the data file! 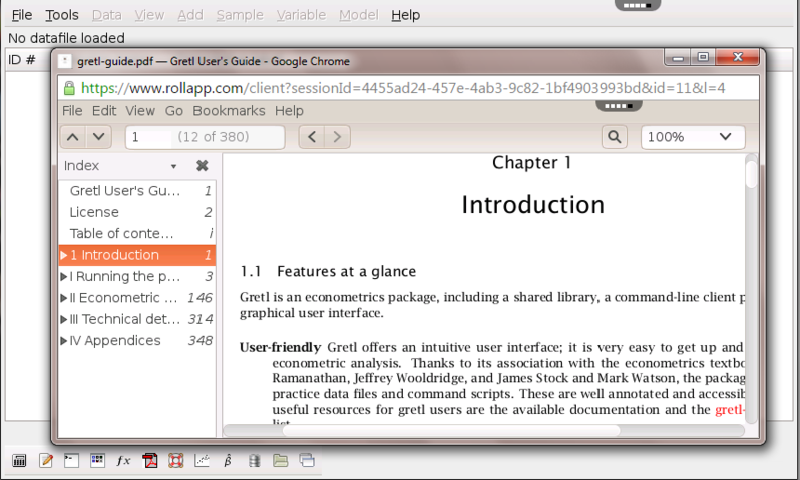 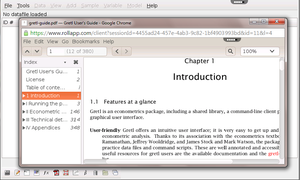 Gretl is a cross-platform software package for econometric analysis. 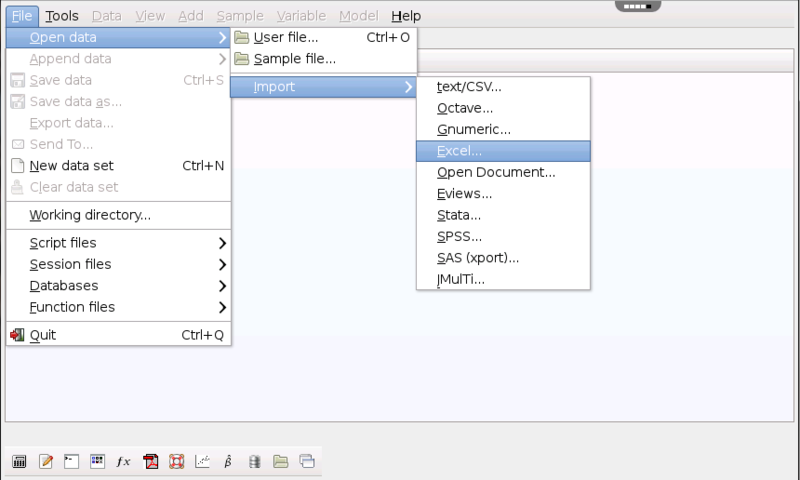 Offers GNU regression, econometrics and time-series library. 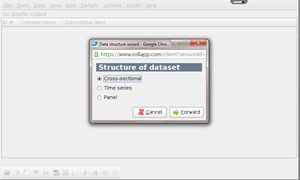 Time series methods: ARIMA, GARCH, VARs and VECMs, unit-root and cointegration tests, Kalman filter, etc. 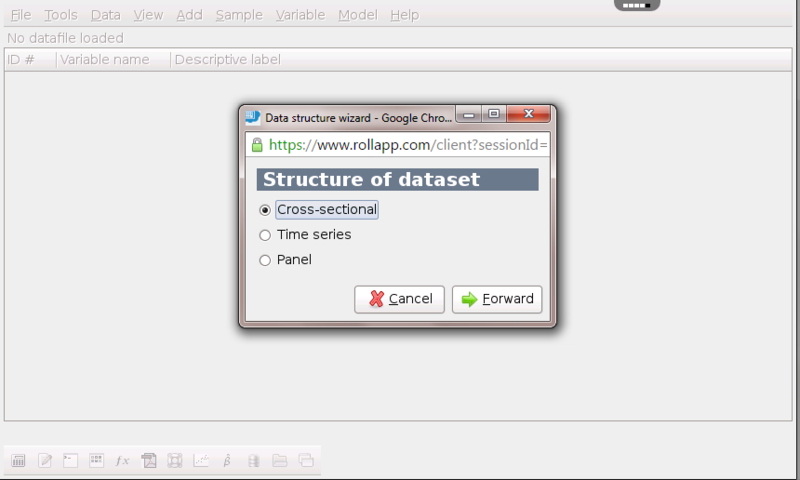 Limited dependent variables: logit, probit, tobit, heckit, interval regression, models for count and duration data, etc.